Have an area in your home that lacks sunlight? 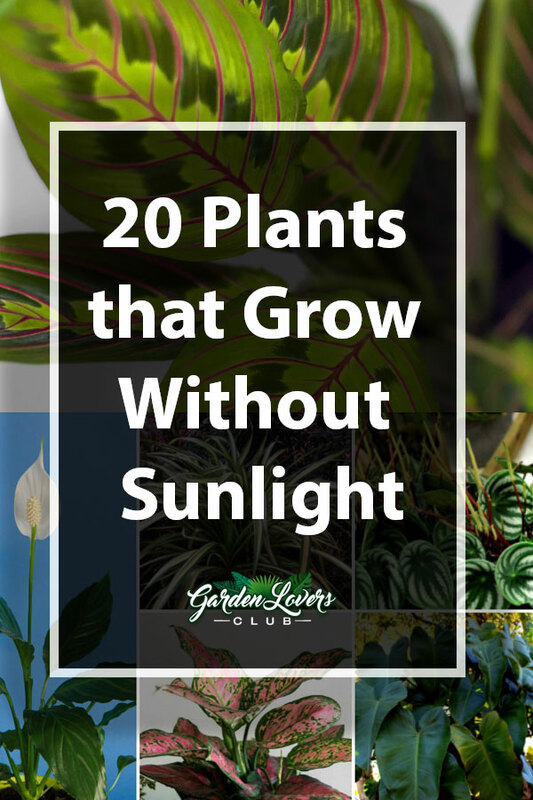 Check out our guide on 20 plants that grow without sunlight. 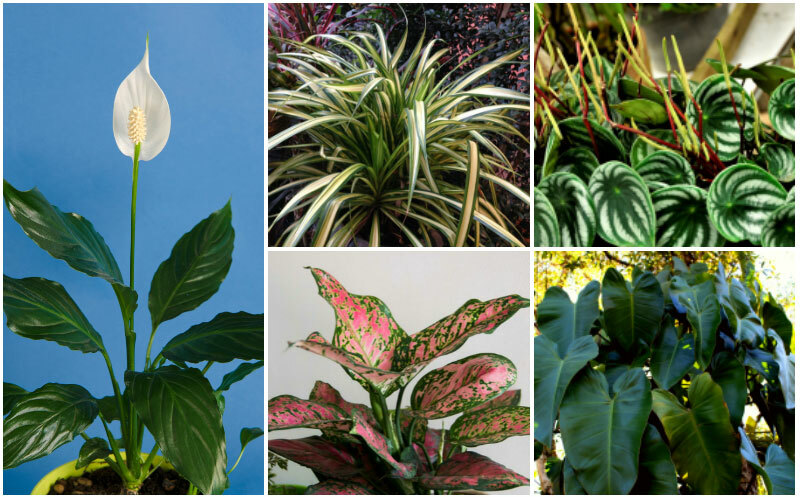 If you’re living in a home that doesn’t see a lot of direct sunlight or you are looking for ways to liven up your fluorescent lighting-filled office, then you should definitely consider plants that grows without sunlight. While it’s true that all plants need at least some light, you’d be amazed at how many plants can flourish under indirect light or fluorescent lighting. A few years back, my nephew told me how drab his office was, and I suggested to him that he try using a spider plant to make his office space look a little more verdant and he was amazed by the results. In this guide, I’m going to show you some of my favorite plants that can grow without much sunlight. This is a plant that does not require a lot of light, but it does like humidity, which is why it grows best outdoors in zones 10 through 12. 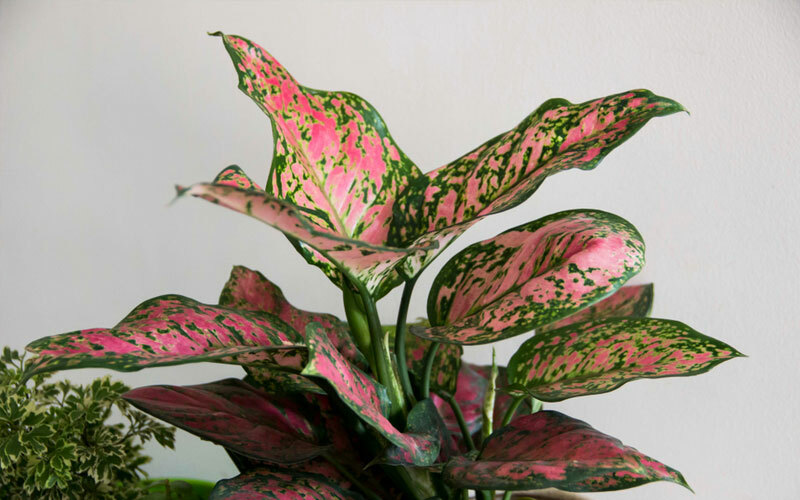 You may need to water this plant often and mist the leaves if the humidity in your home is too low. Parlor Palms, which are one of the most popular types of palms grown indoors, are a great option for a space without a lot of sunlight. Though, if you want the little yellow blooms to appear, it will need at least partial sunlight. If grown outside, they do best in zones 10 and above. 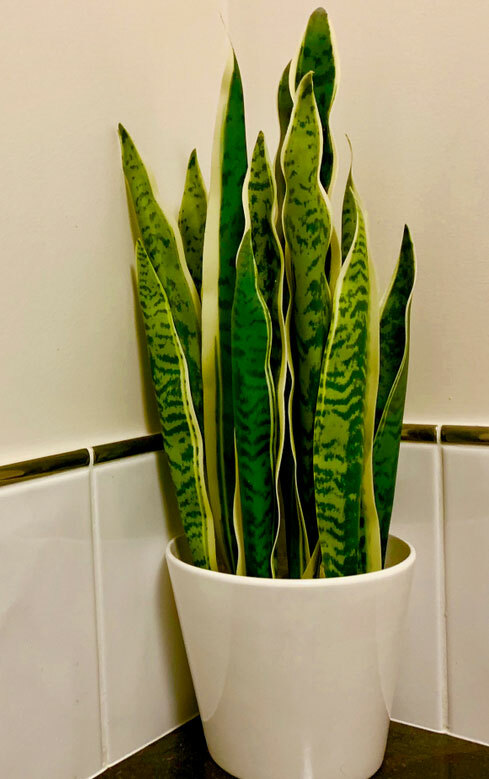 Snake plants, which grow best in zones nine through 11, make a great indoor plant because they require very little light to thrive. They do not like cold weather though, so don’t grow them outdoors past the first frost. This is a succulent, so it can also tolerate drought conditions. 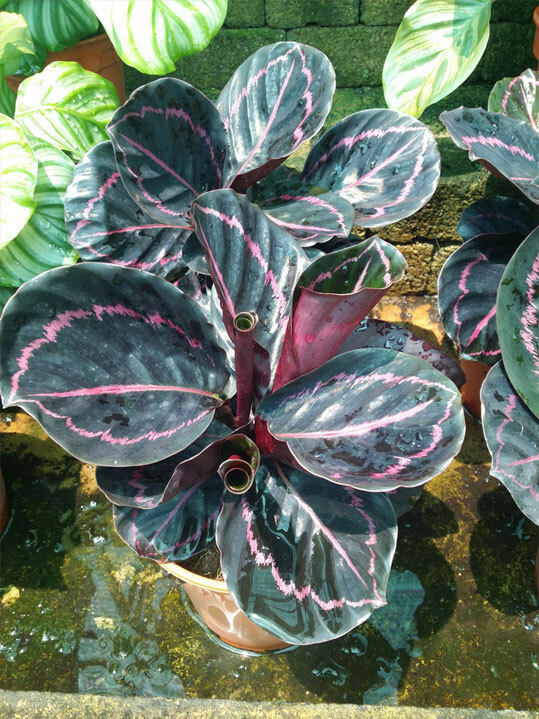 Also known as a peacock plant, its colorful foliage is beautiful and easy to grow. The plant requires very little light, but it does prefer moist soil. 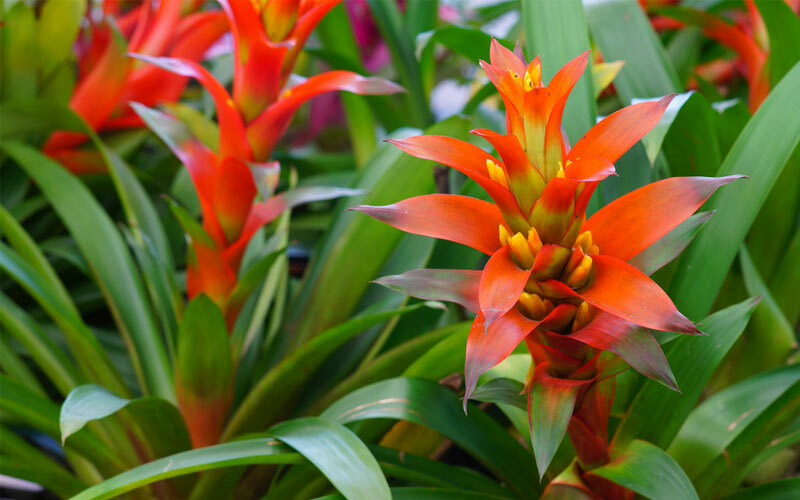 Since this is considered a tropical plant, it grows best outdoors in zones 10 and above, but if it can easily grow indoors in any area. This is a plant that can survive with artificial lighting, so it will do well in rooms without windows such as a bathroom. 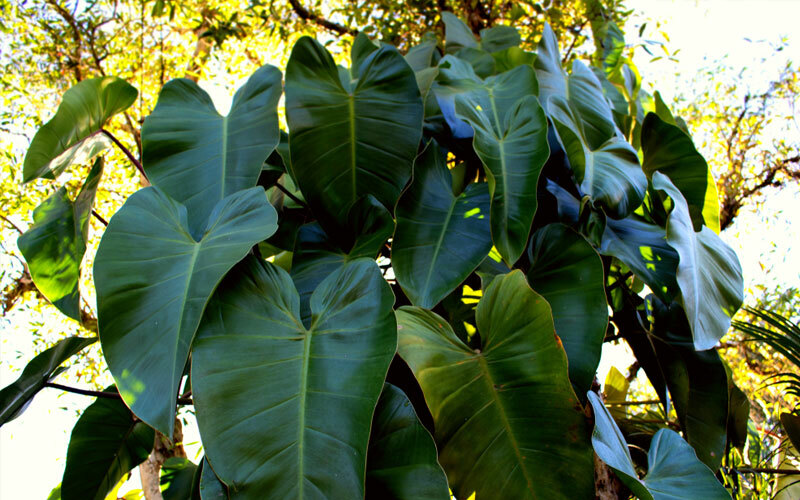 Typically grown in zones nine and above, the foliage of this plant forms a cup that helps retain water so that it can survive drought-like conditions. As a plant that grows best in zones eight through 11, the spider plant makes a great indoor option that will thrive in low light areas. In fact, direct sunlight will cause the leaves to burn. 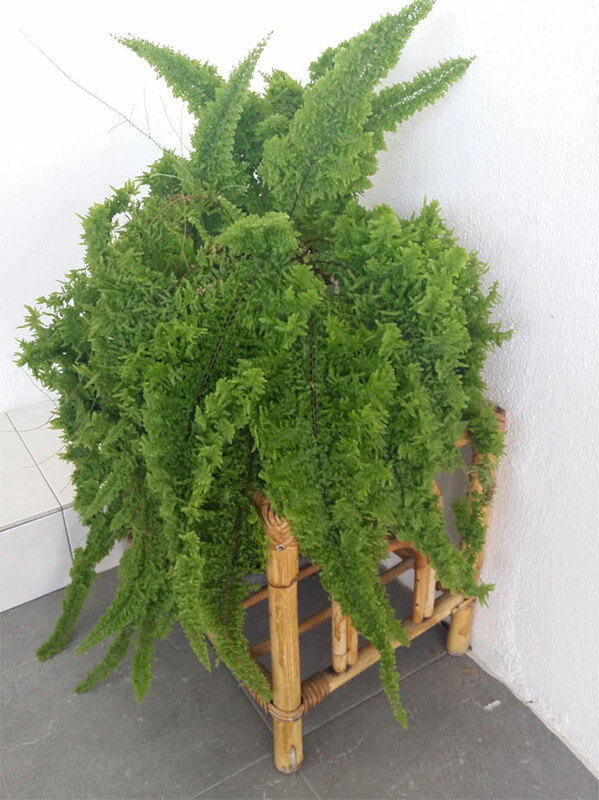 It looks great growing in a hanging pot, and it can cleanse the air in your home. 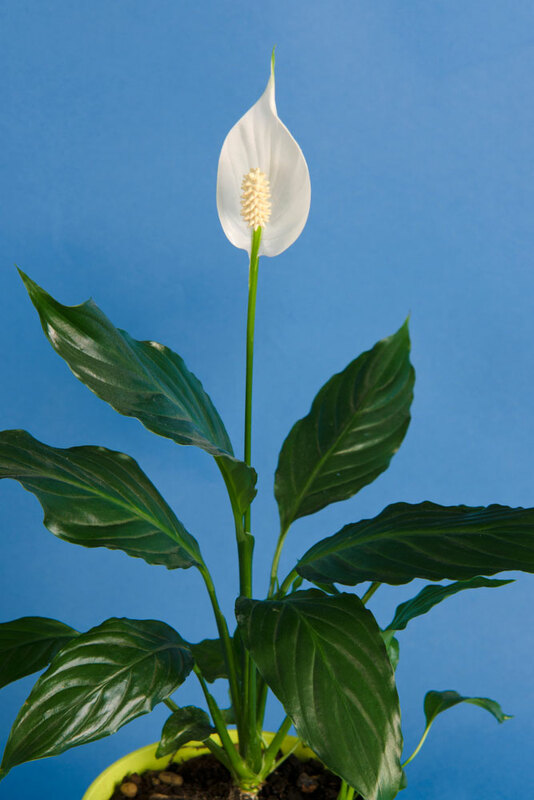 Peace lily grows well without sunlight; in fact, direct sunlight can damage the leaves, which is why it is best grown indoors. If they are grown outdoors, they do best in zones 10 and above. Peace lilies like a lot of water, but they also like to grow in well-drained soil. 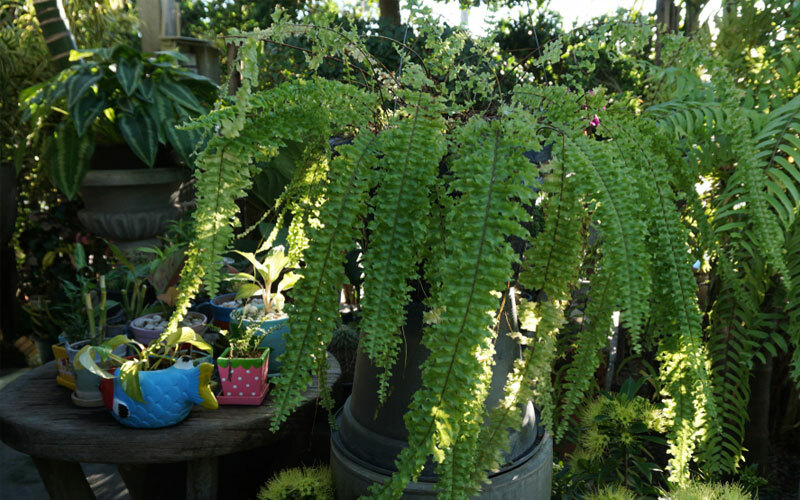 The maidenhair fern is a plant that grows best in zones seven through 10. 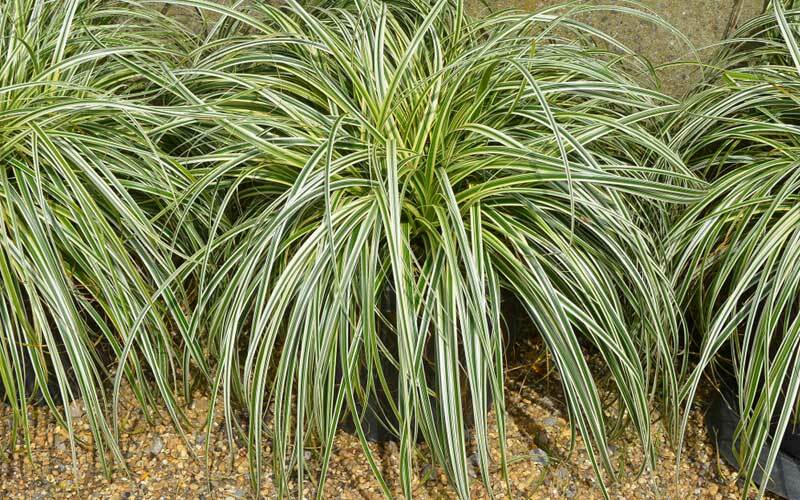 It does best in indirect light or shade, but it will need to have moist soil to thrive. The leaves repel water, so if you grow it outdoors, they will not be damaged in a rainstorm. 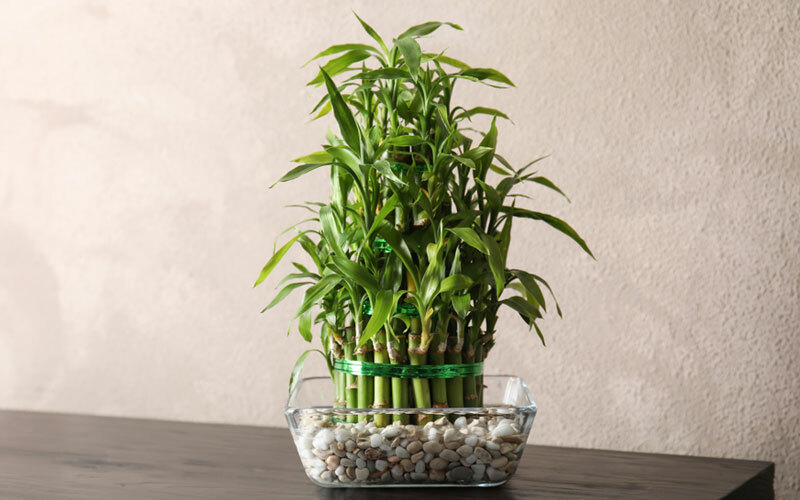 If you like bonsai plants, then lucky bamboo will make a great addition to your home. It does not require direct sunlight to live, but if it is planted outdoors, it will grow best in zones nine and above. You can grow this plant in soil or directly in water. Sword ferns, which can be seen growing ins zones three through eight, are hardy plants that don’t require a lot of sunlight. They grow best in well-draining soil that’s slightly acidic. They require high humidity, so spraying the leaves occasionally is recommended to maintain the humidity in the immediate area. Best grown in zones nine through 11, this plant will brighten up any home, especially an area where there are not a lot of windows. This plant does not like direct sunlight, but since it’s native to the rainforest, it does like moist soil and a bit of humidity. A creeping fig is a great option for the dark corners of your home because it will cling to the walls and surfaces, giving the corners life. In zones eight and above, this vine can easily grow to lengths of 20 feet or more with very little light and water. This is one of the most durable plants that you can find for your home or garden. Not only can it grow without sunlight, it can tolerate drought-like conditions as well as high humidity levels. This plant will grow well in almost every hardiness zone in the country. 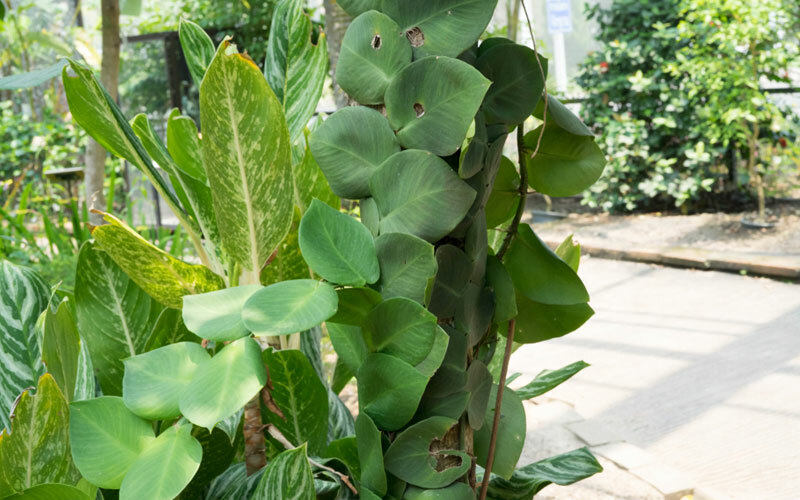 This vine grows well outdoors in higher hardiness zones, but it can thrive indoors in any area of the country, especially since it can grow without direct sunlight. 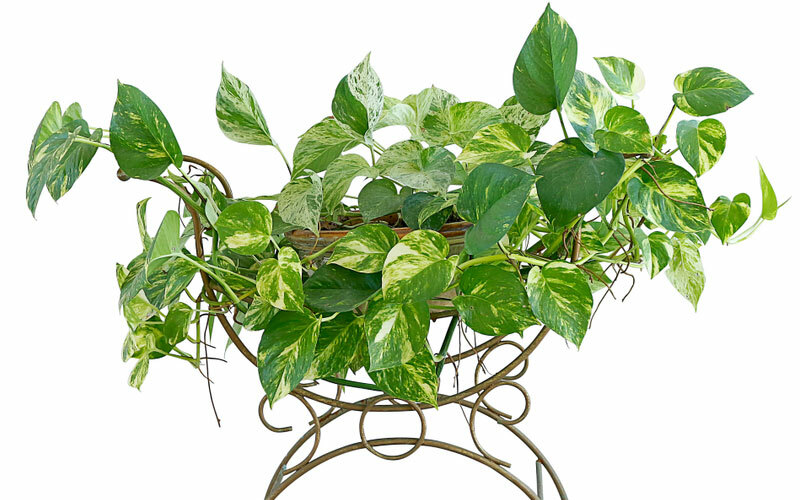 The long vines make it a great plant to hang from the ceiling because they can grow to 10 feet in length indoors. The cast iron plant can grow in any type of lighting, so if you have space without direct sunlight, it will grow. It can even grow in poor soil. It does grow slower than most plants, but with enough time, it can reach heights of two feet or more. 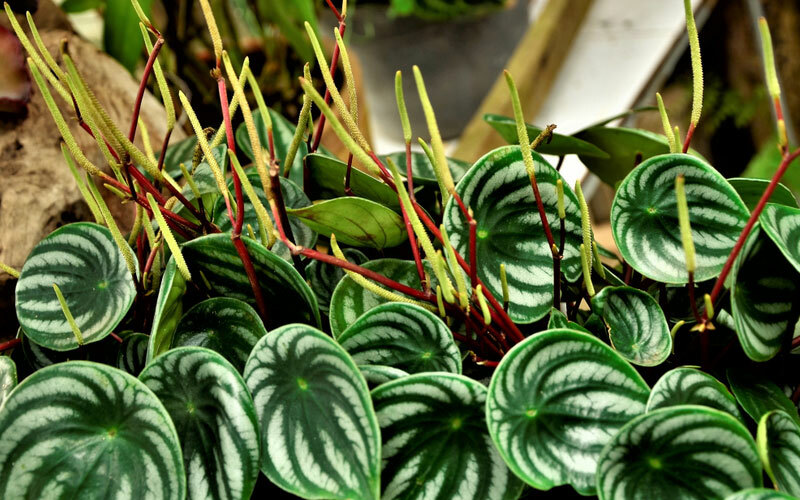 Peperomia are best grown in zones 10 through 12, this is a plant that will do well inside in any area, especially without direct sunlight because this can damage the leaves. 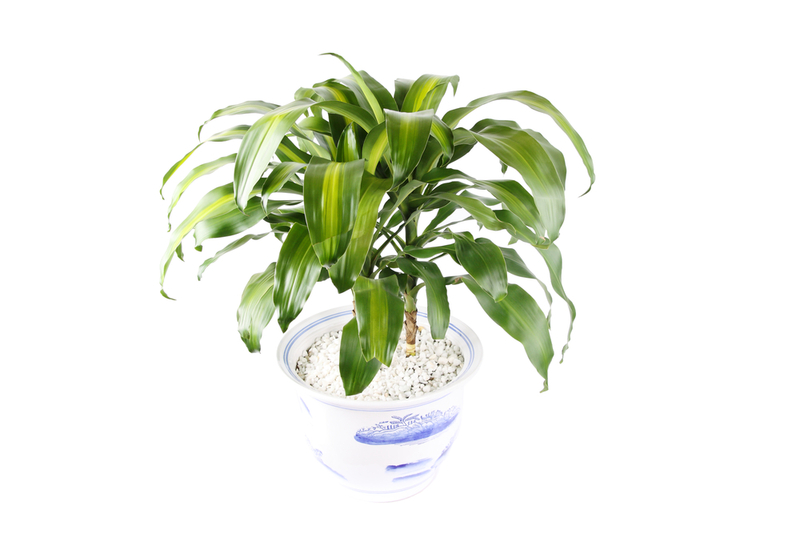 Make sure to keep the soil moist and the humidity in the room relatively high, and this plant will thrive. 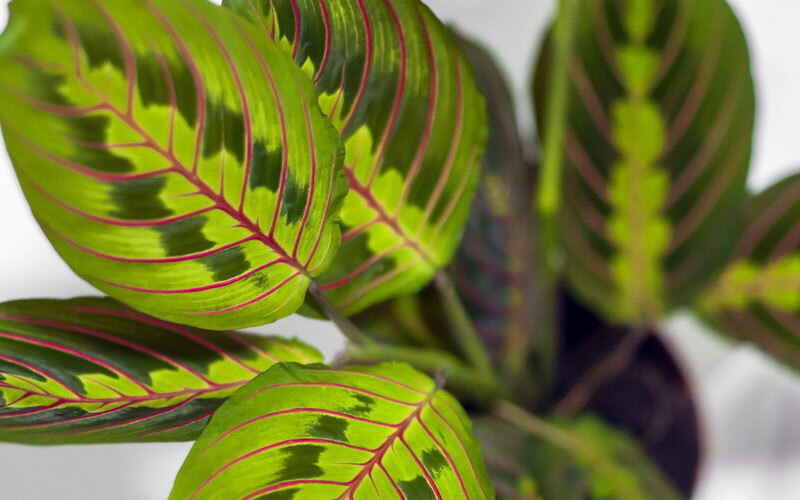 A prayer plant is a great option for low light situations; in fact, the leaves tend to curl up and wilt when in direct sunlight. 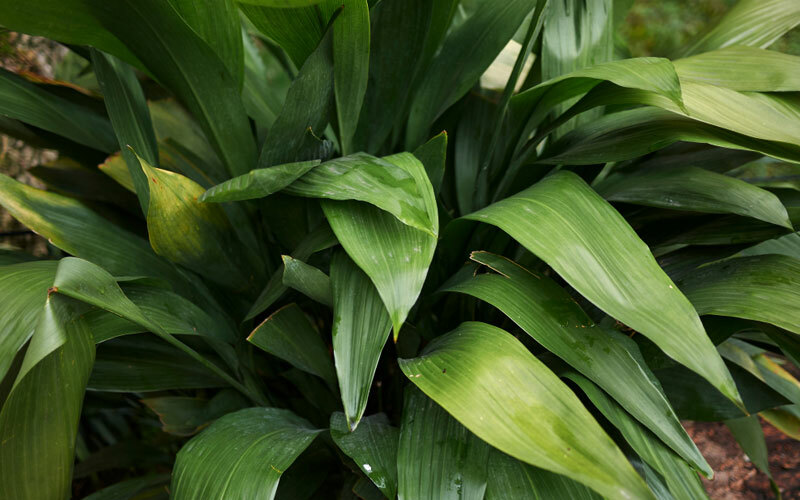 Often found in zones 11 and 12, this is a plant that needs well-drained, moist soil and a lot of humidity to really thrive. 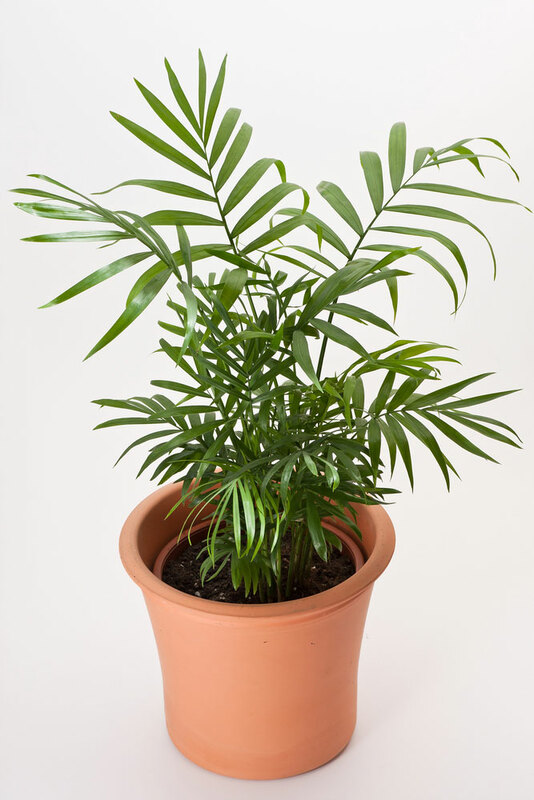 This is a low maintenance plant that you can grow in an area of your home that gets very little natural light. It grows in zone seven and above, and in moist, humid conditions, it can grow to be six feet in height. Typically, they only grow to be three feet tall indoors. 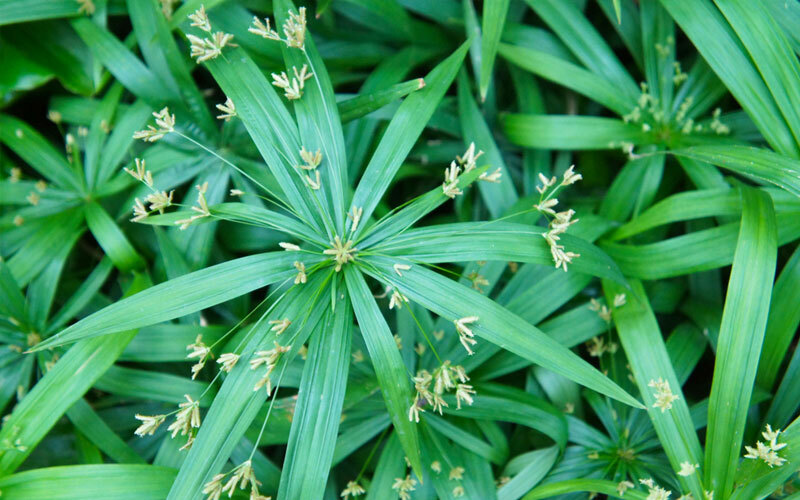 Most adapted to zones five through nine, the Japanese sedge is an ornamental grass that will grow without much sunlight. Making a great accent plant for any garden, it will need to grow in rich, moist soil with a layer of mulch on the surface to protect the roots. 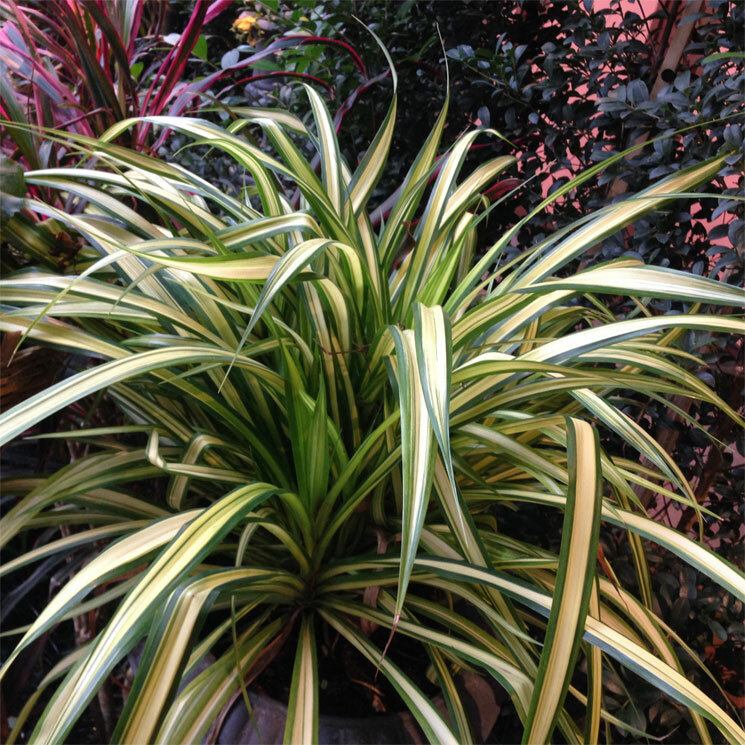 This plant has a lot of feather foliage that will look great in your home or garden. It does great in an area with very little sun, but it requires well-drained soil to stay healthy. 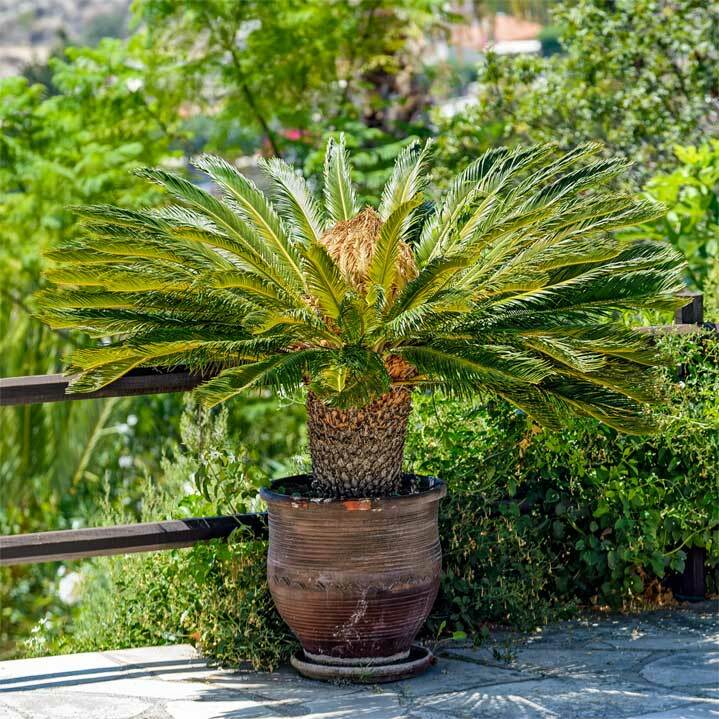 If you’re planting a sago palm outdoors, it will do best in zone eight and above.